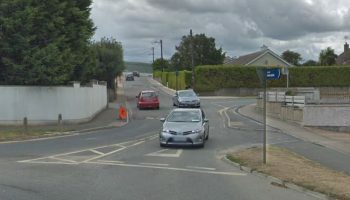 Arklow Town Council has given residents of the town one week to have their say on plans that will radically transform the main street. 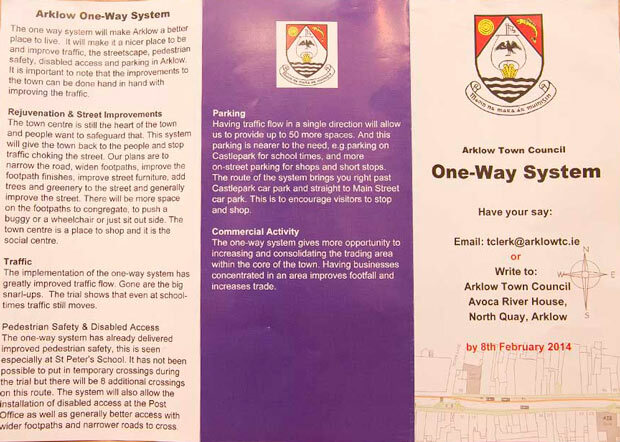 In a flyer posted out to households this week, the council has outlined its plans for the town and given residents until February 8th to have their say. 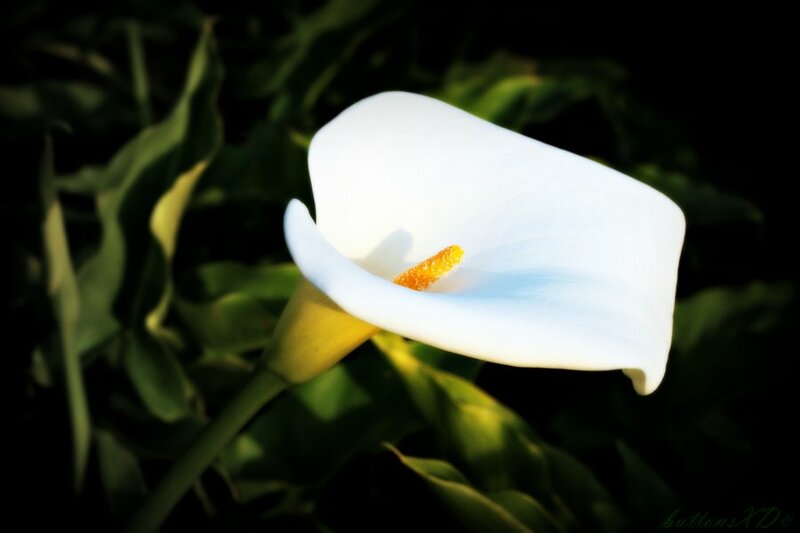 Residents can email the acting town clerk Michael McNamara at [email protected] or write to Arklow Town Council, Avoca River House, North Quay, Arklow. 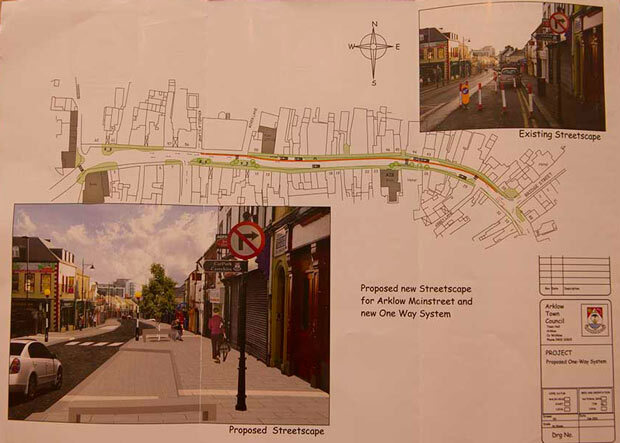 The plans will see the street reduced to a single lane of traffic with a significant widening of the footpaths. Trees and other greenery will also be added under the proposals. 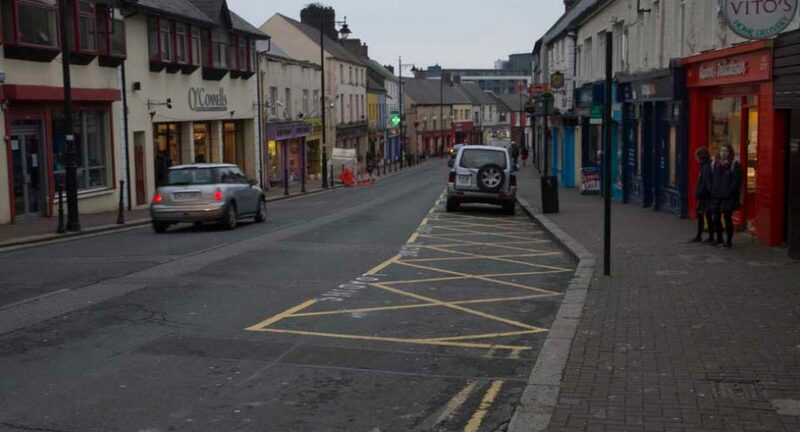 Up to 50 additional car park spaces will be added along the main street and in Castlepark. A disabled access ramp will also be installed at the Post Office. There will also be eight additional zebra crossings added to improve pedestrian safety. Earlier in the week a local postman warned residents on social media that if a house has a “No Junk Mail” sign over its letterbox they would not receive this important notice from the council. 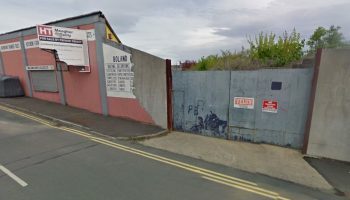 WicklowNews.net has therefore reprinted the entire notice below.